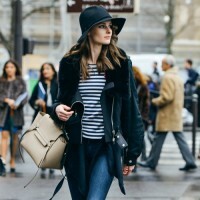 Know how to dress for Fall Winter 2015-2016, making use of the season fashion trends, where the motto is to value your individuality and have a unique style. This Finn Fringe Suede Crossbody Bag, Port, in natural size or thumbnails. 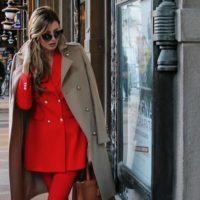 Know how to wear red, a color that promises to animate this Fall Winter, and arrives more alive than ever, to be used from top to bottom, without any moderation.